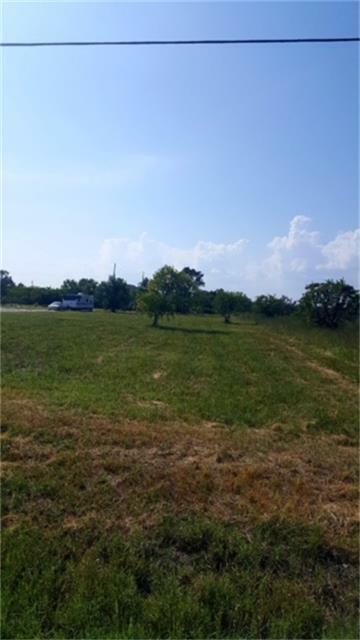 This beautiful lot is located just blocks from the Bay if you enjoy fishing, just minutes from Kemah for your dining and entertainment or a short drive to Galveston beach for fun in the sun. The lot is just shy of an acre at 0.8 acres( 39,299 sq ft) and ready to be built on with access to public water/sewer and electricity! Lot Dimensions ~105' wide and ~345' deep - survey available.